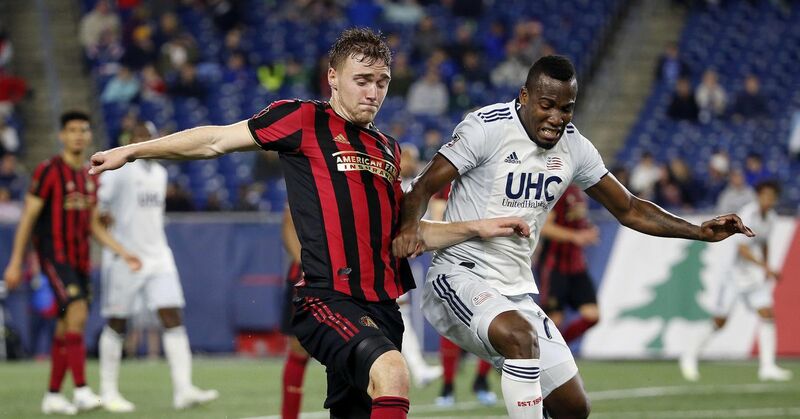 Atlanta United’s manager played a big part in their win over New England. Are we missing a SB Nation: Dirty South Soccer Tweeter? Tell us!